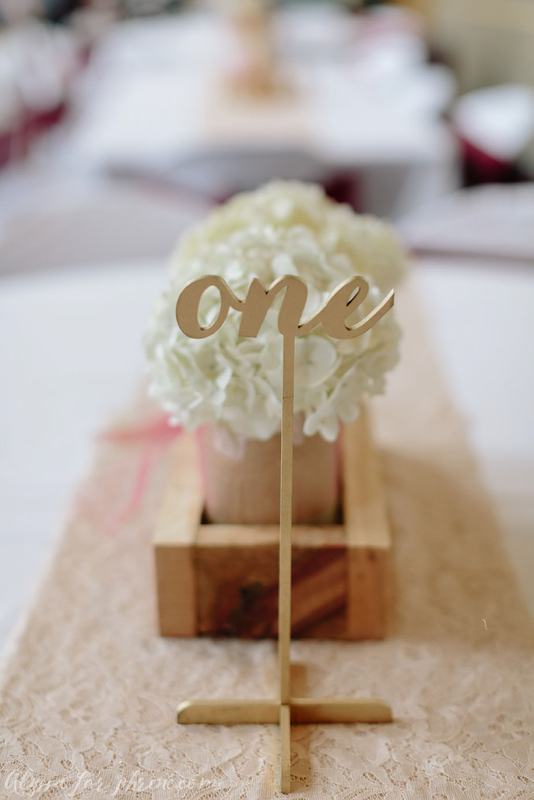 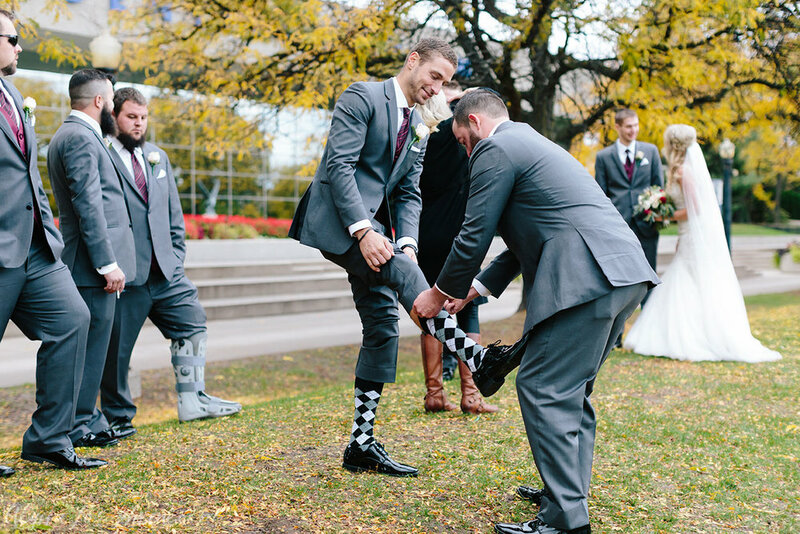 Anna + Nate's wedding day was filled with fun, laughter, and love. 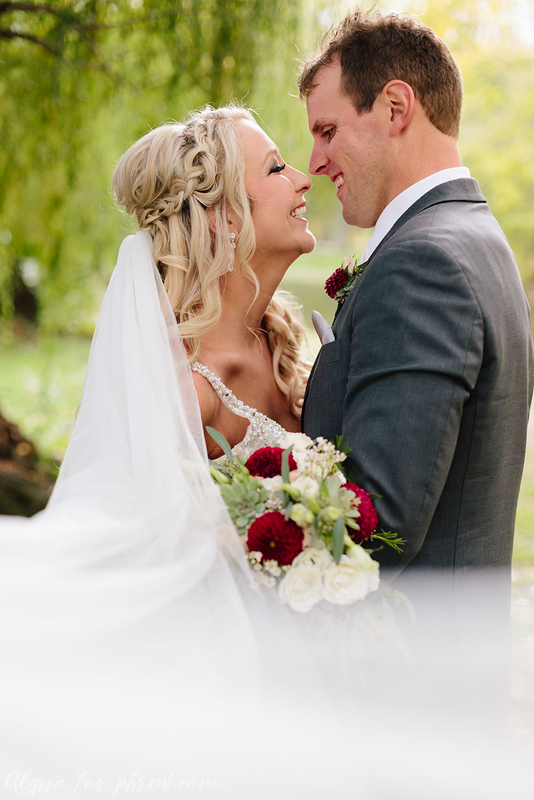 I have known Anna + Nate for awhile, but it has been great to truly to get know them both over the last year from their engagement session and wedding and everything in-between. 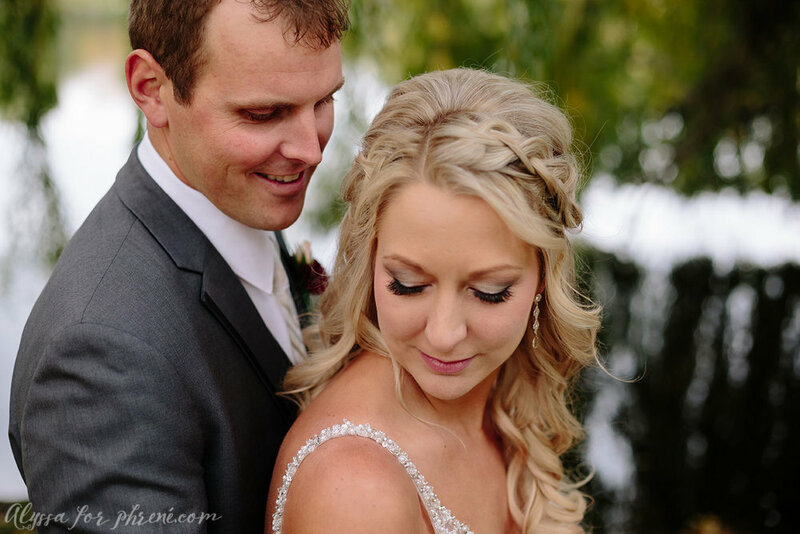 Anna is the sister of one of my grooms from last year, so it was really great to see their entire super fun family again! 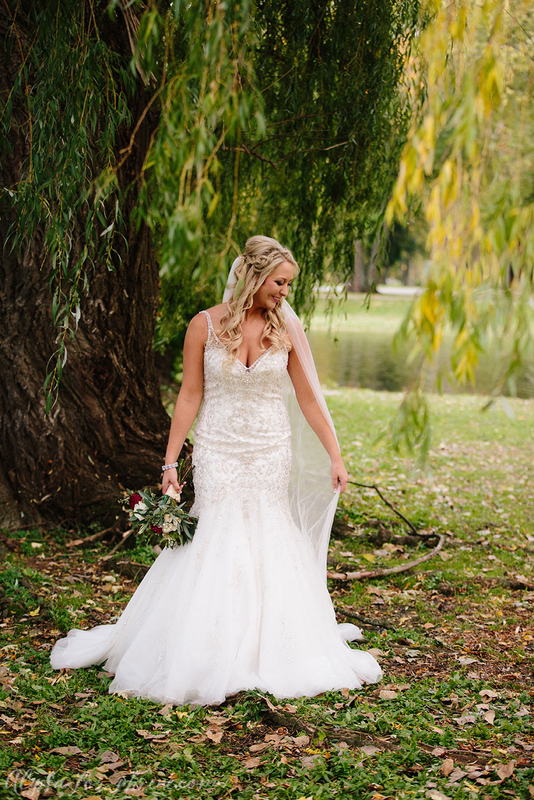 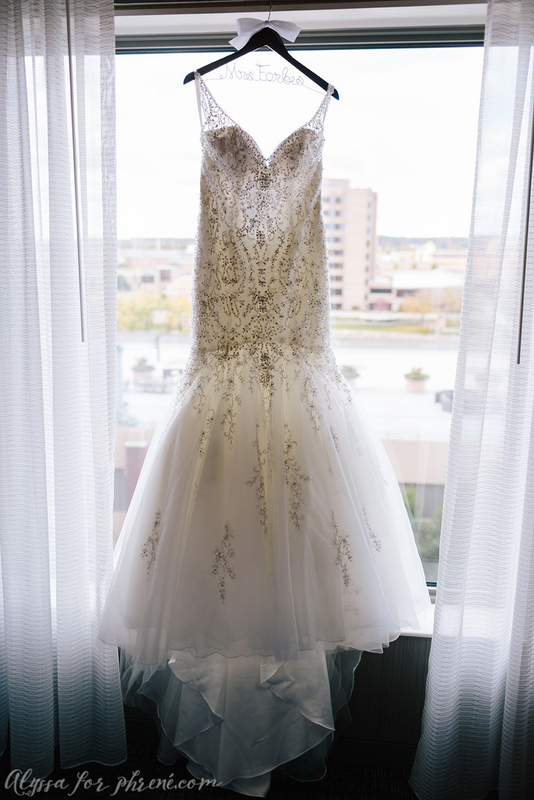 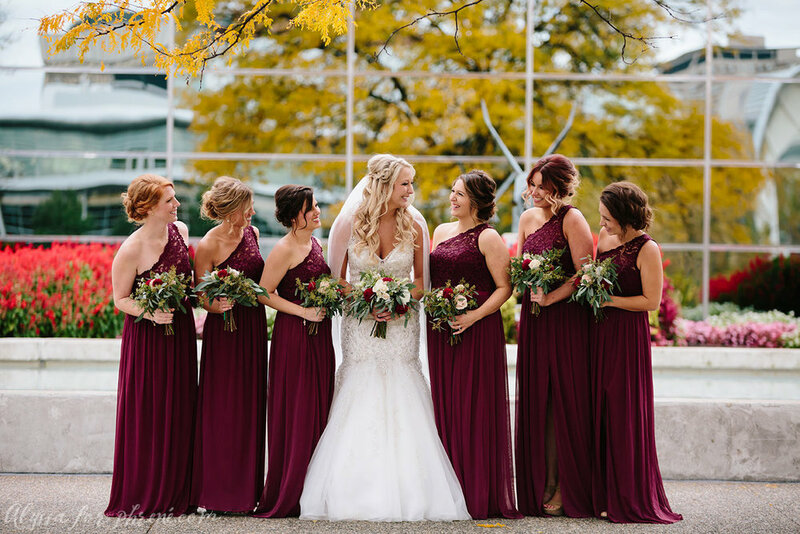 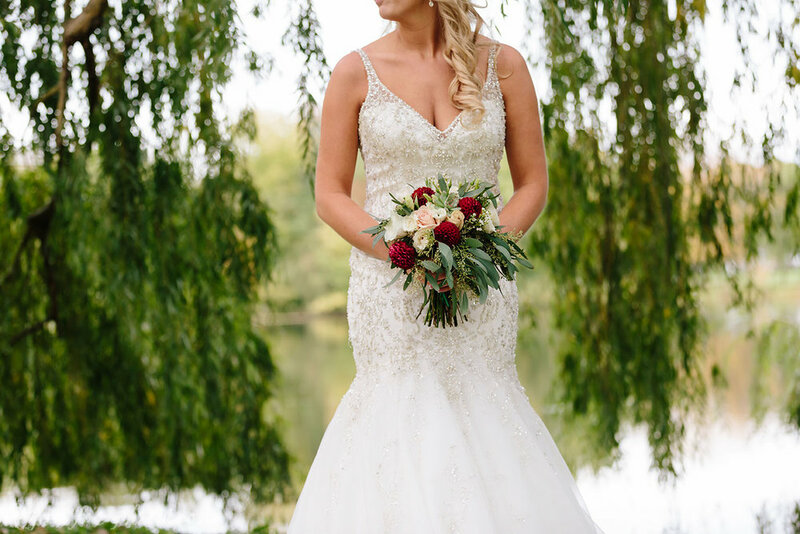 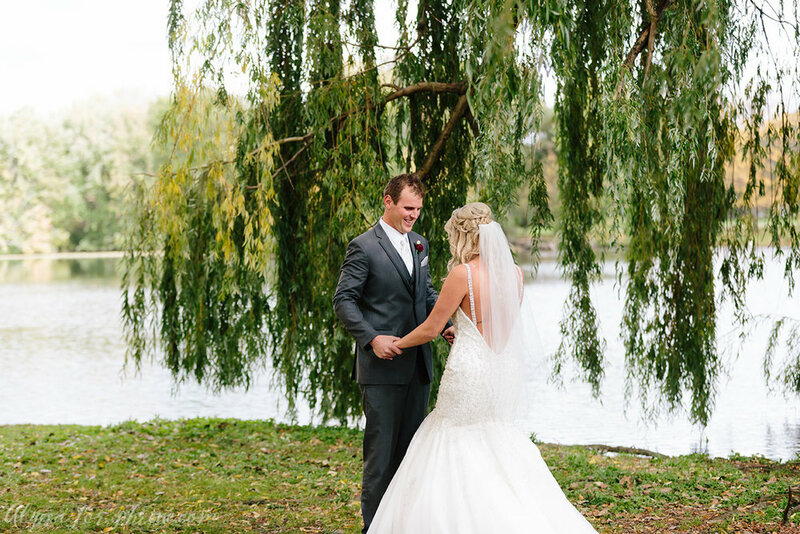 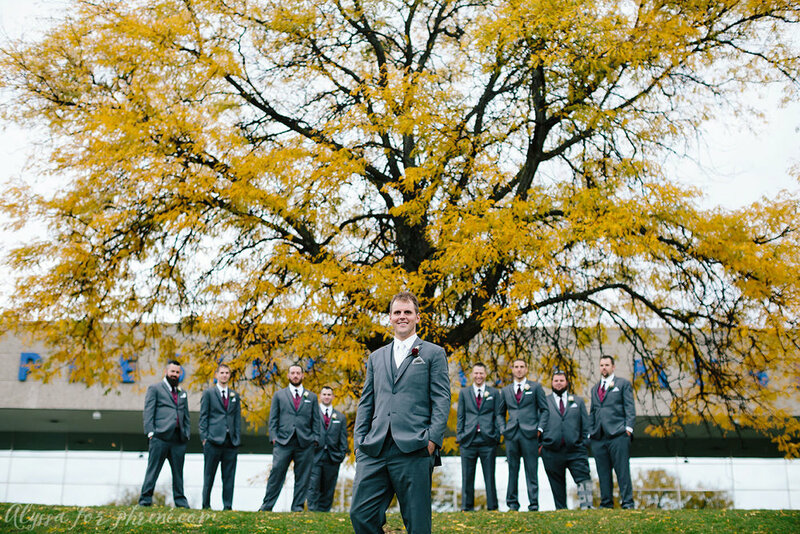 Anna + Nate had an absolutely beautiful Fall day for their outdoor ceremony overlooking the blue bridge and their classy reception inside the Grand Rapids Public Museum. 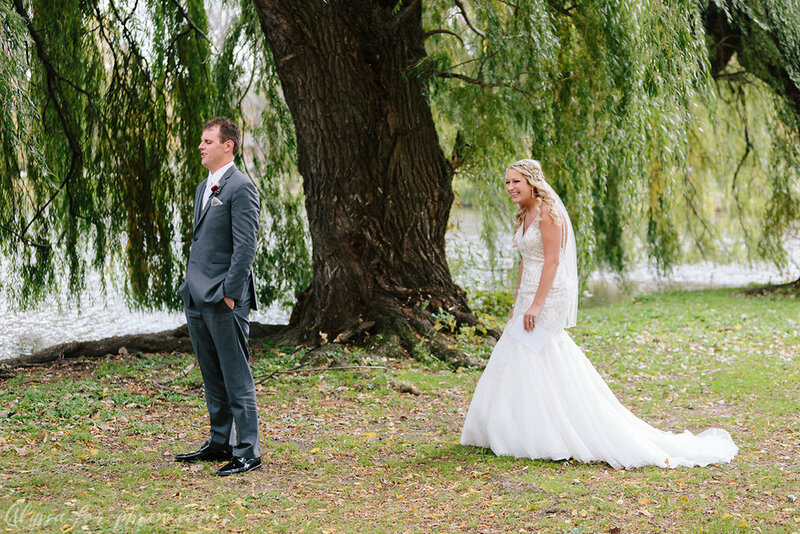 Anna and her dad win the award for best entrance into the ceremony... they rode in on a motorcycle and it was a surprise to everyone which made it even more fun! 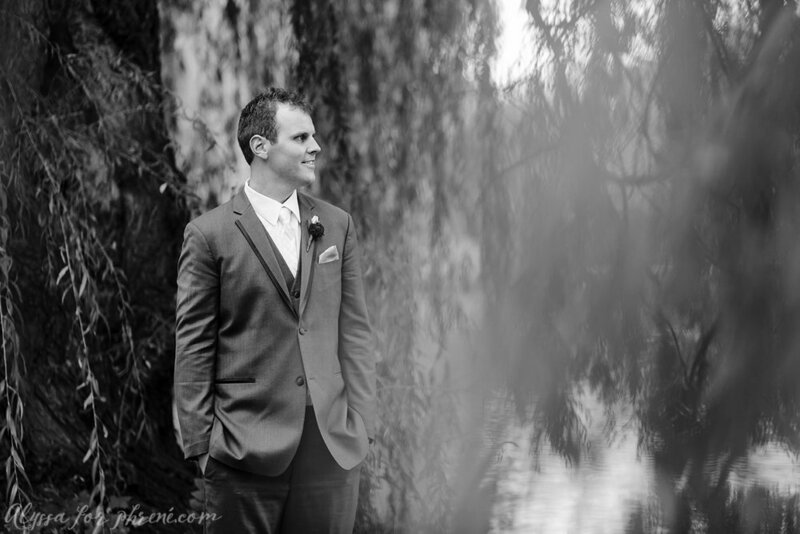 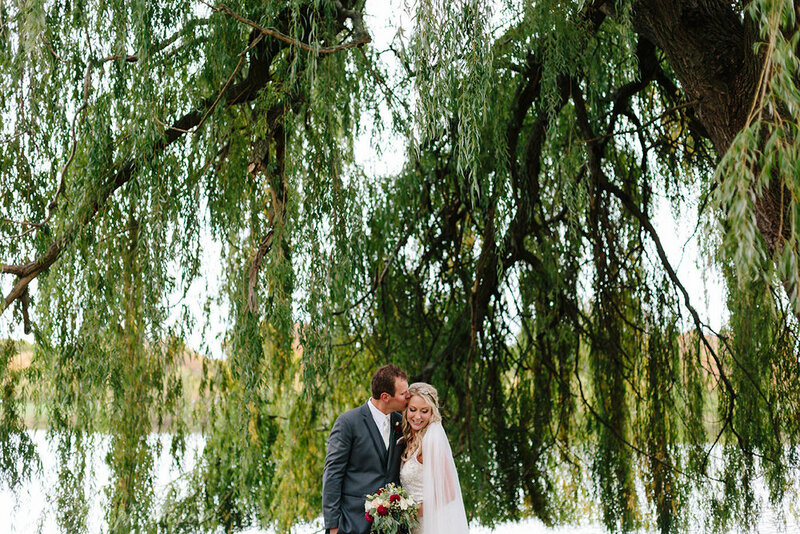 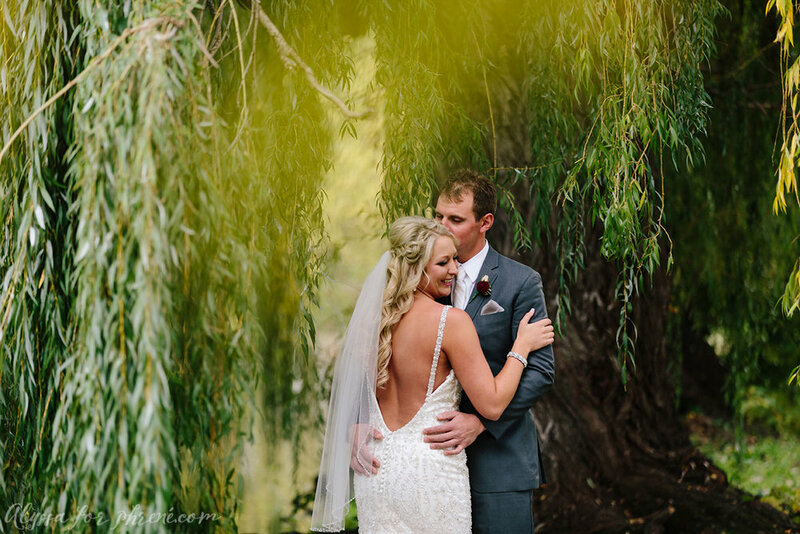 Anna + Nate had the most perfect day for their day of love. 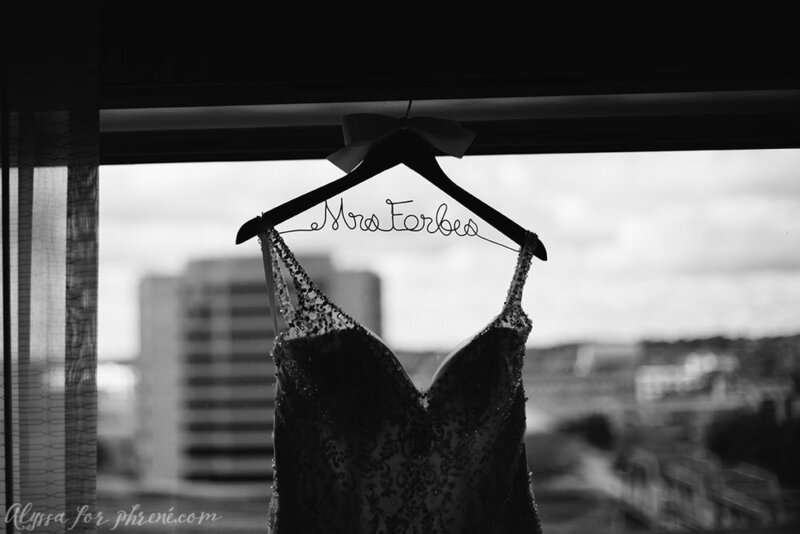 Congratulations to the new Mr. + Mrs. Forbes!